Tom Bricker, the creator of the Disney Tourist blog joins us today to discuss the tips and tricks to improve your Disneyland photography. He gives a brief explanation of the best tools and lenses to use in each situation to produce the best photo. We also talk about the three international Disney Parks: Disneyland Paris, Tokyo Disneyland, and Hong Kong Disneyland. Plus, the soon to be added Shanghai Disney. This week’s Disneyland planning tip features our favorite place to get discount Disneyland tickets online. We have been using this company for years. 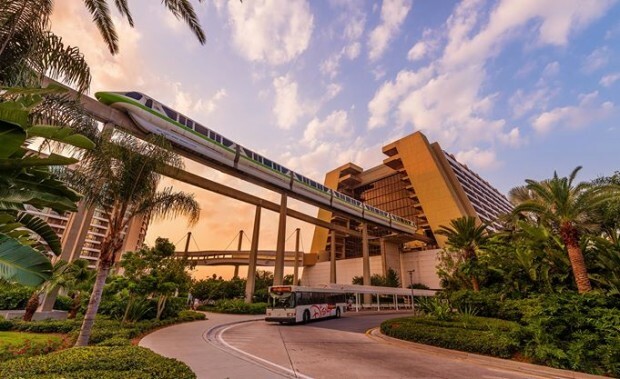 Also, welcome to the readers of the Disney Tourist Blog! Thanks for listening to the interview and sharing with your friends. 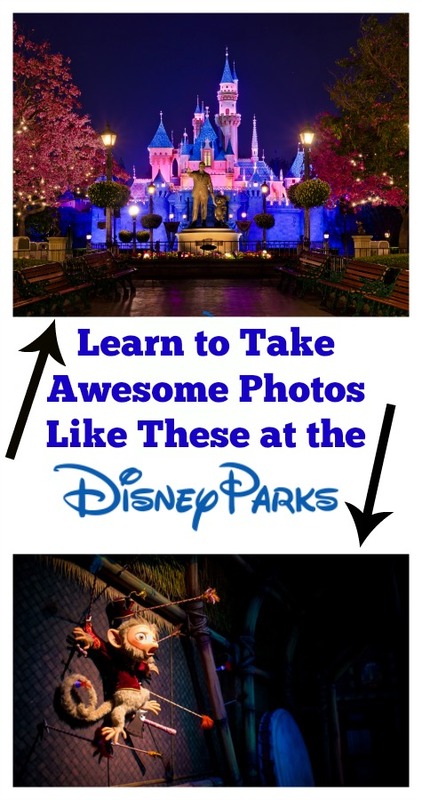 This week’s Disneyland travel tip features our favorite third party website that sells Disneyland tickets at a discount. 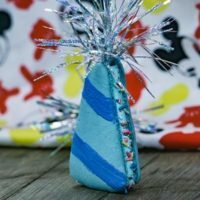 For Disneyland planning help and advice, checkout our new site, MickeyVisit.com where we have put all of the trip planning tips in one place. This website is completely legitimate and features $3-$6 discounts on all tickets. That’s the lowest that you’ll see anywhere. This service allows you to purchase your tickets online in advance for Disneyland at a discounted rate and then pick up them up at the Disneyland ticket windows on your first day of the trip. Checkout our Disneyland tickets discounts page for all of the information on available discounts. Sometimes they change. All information is kept updated there. Understanding Exposure– The book that Tom recommends for people who want to improve their photography by learning more about camera settings and your camera. 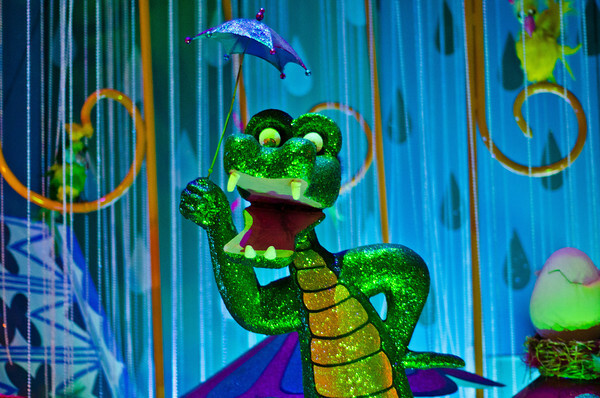 Disneyland Background Music– Good collection of background music from the parks. Tom said he appreciates it more now that he photographs late into the night. 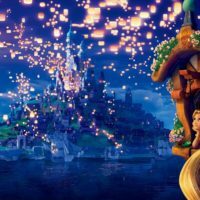 10 Reasons Tokyo Disney Sea Is Disney’s Best Theme Park– Tom’s recent article about why he loves Tokyo Disney Sea so much. This audio podcast is created for you, the Disneyland fan and traveler. 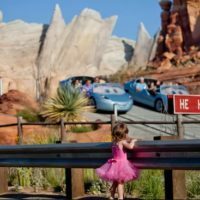 With your help, we provide great tips and interviews about the happiest place on earth each week. Right now, the best way for you to help the show is to leave a review oniTunes. Each review is ridiculously helpful and very much appreciated. To everyone who has thus far reviewed the show, thank you. 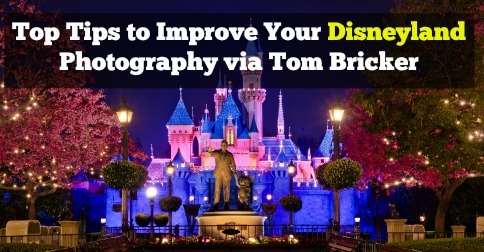 I hope that you enjoyed listening to Tom Bricker and me discuss the basics of Disney photography . Be sure to find us on iTunes and Stitcher and subscribe to the show, or visit up on our podcast page for all previous episodes.